The FFE has just incorporated a rule on this subject in their General Competition Regulations and, from early 2019, competing on a horse that has been deprived of his/her vibrissae is no longer permitted. The new rule aligns with their official acknowledgement that horses do not perceive their environment in the same way humans do and we need to learn more about horse ethology and behaviour, which they promote as the key to better management and training. “The role of the FFE is to communicate good practices,” FFE ethologist and animal welfare mission manager Déborah Bardou said. Equine behaviourist Justine Harrison hopes other countries will follow with similar rules. “Many countries, including the UK and Australia, are very backward in many aspects of horse welfare and it’s time for us to catch up with France, Switzerland and Germany and ban the trimming of whiskers. 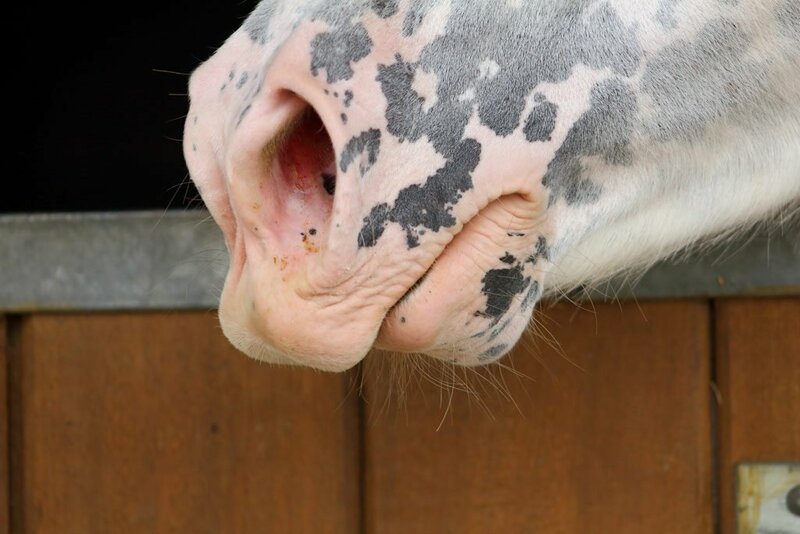 For information about why horses need their whiskers click here.